1xRun: Tell us a little bit about the original, what materials printed on and drawn with? Is it still for sale? Derek Hess: The original was done in 2012 on my sketch book paper using, pen, ink, and acrylic. Yes it is still for sale here on 1xRUN for $650. Derek Hess: I’m a big fan of tanks. the idea came to me one day that the beak and head of a bird could work as a tank turret. 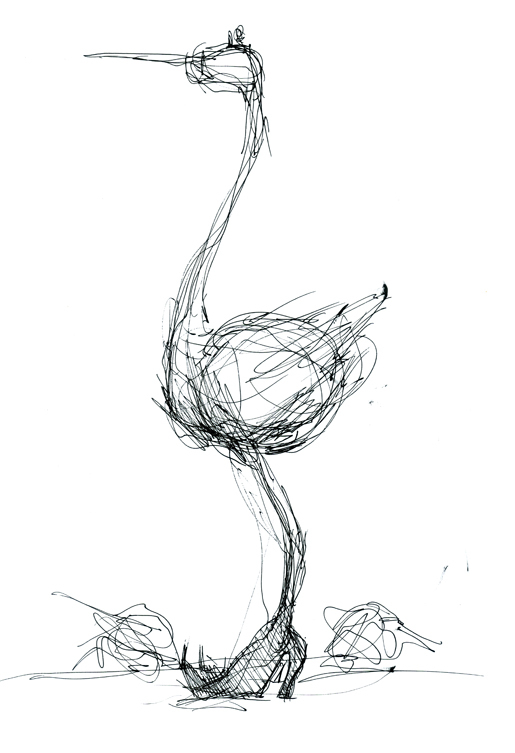 the title of this piece “NVA Flightless Bird” is the combination of a North Vietnamese army tank turret and an ostrich. 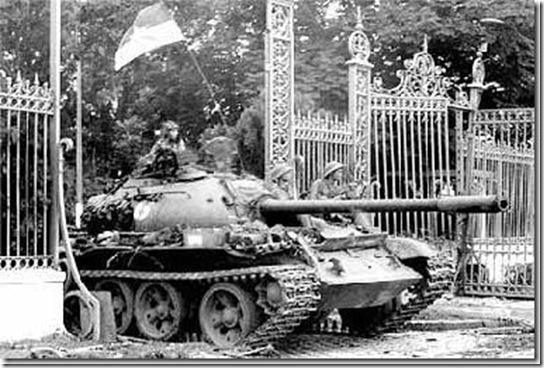 the North Vietnamese army was referred to as the NVA during the war. the turret is from a soviet T-54 tank, the Russians supplied North Vietnam with weapons during the Vietnam war, and the ostrich is known as a flightless bird. Derek Hess: This piece took about 2 hours. Derek Hess: I think it’s the shoes. 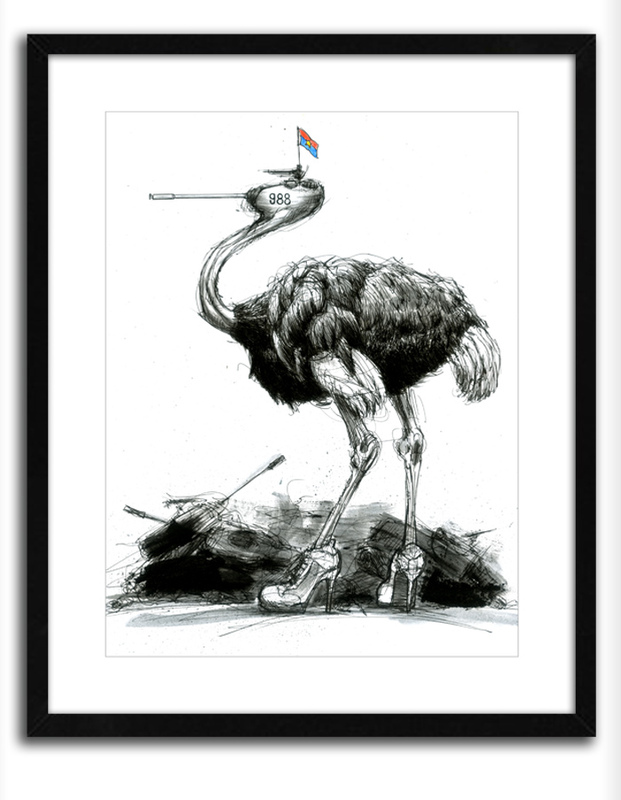 Derek Hess: Because everyone needs and image of an ostrich with a T-54 tank turret head flying a North Vietnam flag rocking Nike high heels wading through the wreckage of American tanks hanging above their mantle. Derek Hess: I would say 3 years old, my first piece I would say it was a crayon drawing of a dinosaur. 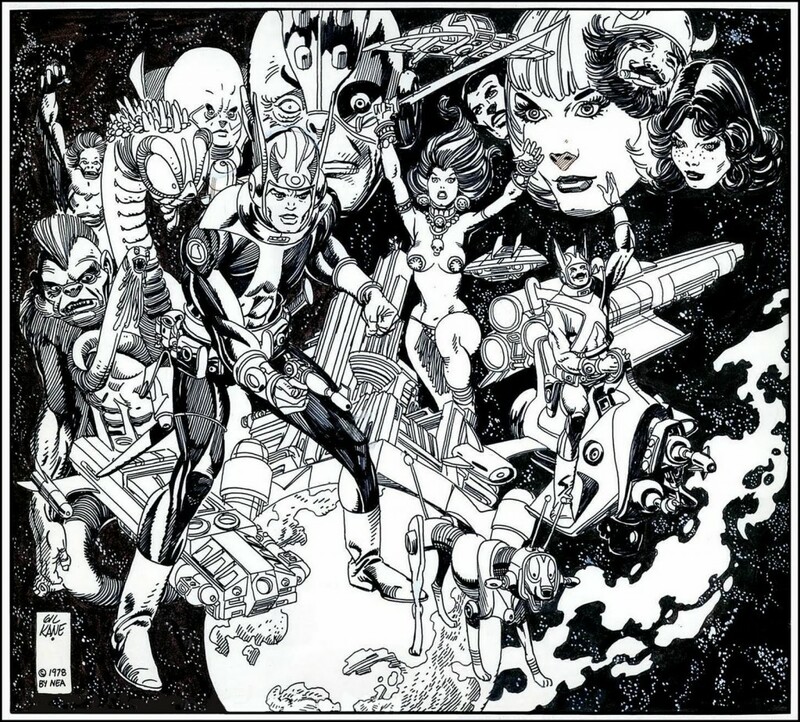 Derek Hess: Gil Kane and Heinrich Kley. Derek Hess: Sometimes…I like the new ambix, ELO up to the out of the blue cd, iron maiden, the new rush is great, thin lizzy, ufo, nin, accept, saxon, with honor, rainbow, one dead three wounded, black sabbath, etc. Derek Hess: Gil Kane, so he could show me up. Derek Hess: I have a clothing line “strhess” and I self publish books under “strhess press”. my current book is called “black line, white lie”, the next book is titled “black, white, and red all over”. strhess clothing is going to launch this fall it’s tenth year anniversary line called “ten to life”. My next exhibit is Feb 8th called “divorced from heaven” at Rotofugi in Chicago….and i go fishing a lot.